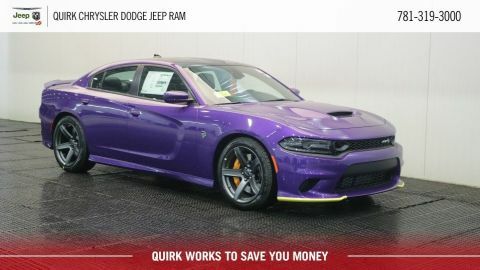 Blow your friends away with a new Dodge Charger from Quirk Chrysler Dodge Jeep Ram in South Shore MA. 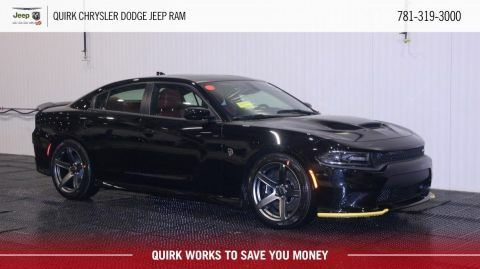 Quirk works hard to save you money and with the largest inventory in the South Shore you can’t go wrong with Quirk Chrysler Dodge Jeep Ram. 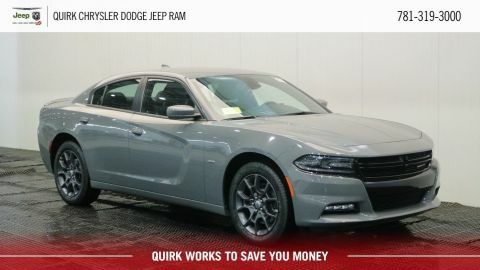 Browse our new Dodge Charger inventory and drive home in you new Dodge Charger today!